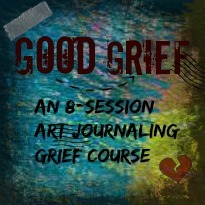 Grief is a harsh master. Choosing Justice explores the effect of unresolved grief on the Maxwell family: Ike Maxwell had everything oil and cattle could buy until grief and whiskey clashed seventeen years ago. Now sober and finally off parole, he is a man on a mission: mend fences with Justice, the son he's avoided all these years, before a third heart attack claims Ike's life. But Justice has Special Forces training and no reason to trust the man who almost killed him. His father's sudden appearance feels more like an IED than an olive branch. 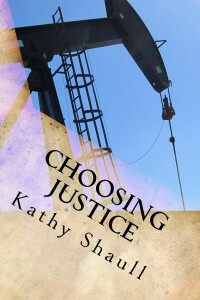 Most of all, Ike's arrival threatens to reveal the one secret that could destroy Justice's marriage. 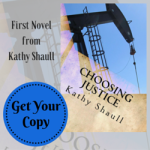 Can they find forgiveness for their past sins? Is there time to rebuild their faith and their relationship before tragedy strikes again? 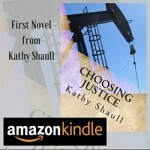 Can this prodigal father convince his son that this time...he is Choosing Justice? Ringing Bells is the sequel to Choosing Justice. Justice Maxwell has the training and experience for his new job as a rural Oklahoma sheriff. After all, he is an Army Ranger and former Secret Service Agent from the First Family's detail. He knows his landslide victory gives him a mandate to transform the department. What he's not prepared for is the petty conflict with the local police chief and the stunning request from the alleged head of the county's drug trade. As he finally gains custody of his teenage son and helps his wife through a high-risk pregnancy, Justice doesn't have time to monitor his father Ike's unusual activities and possible budding romance. Instead, he's focused on missing persons. Suspicious midnight planes. Staff conflicts. Fire alarms. Bomb threats. Weddings. And murder? 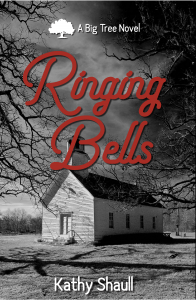 Will time run out before Justice can discover how one mysterious figure connects all these Ringing Bells?